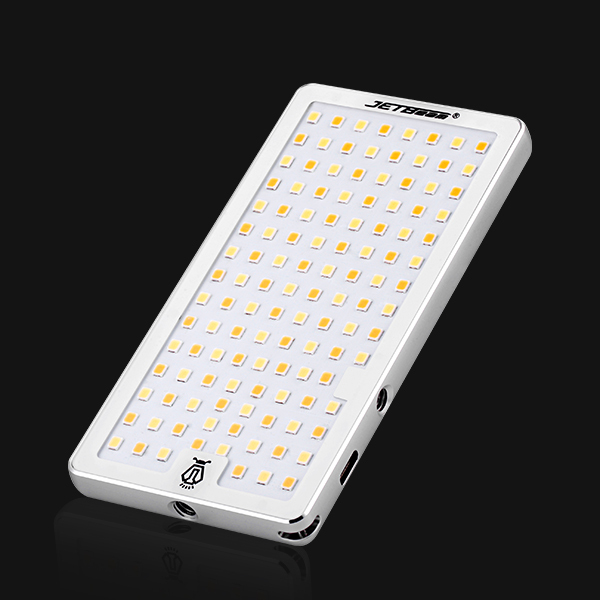 JETBeam FL-12 Fill Light is a multi-function portable fill with exquisite design, high brightness LED with long lifespan. 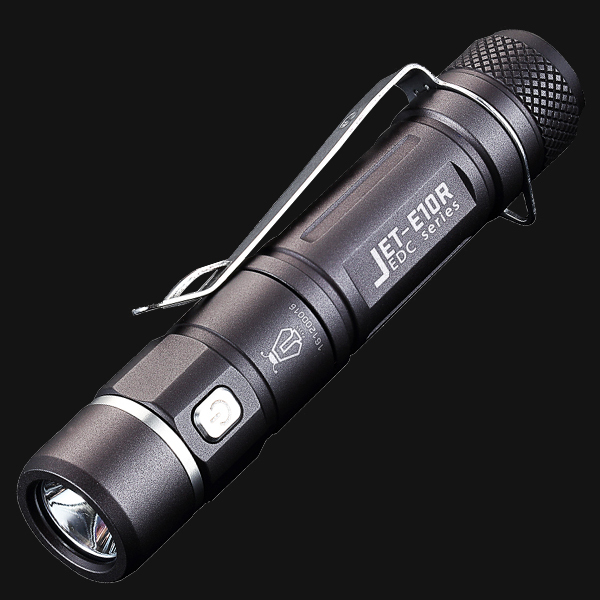 JETBeam SSR50 , a high-brightness dual switches flashlight with power supply function, breaks through the traditional design of flashlight. 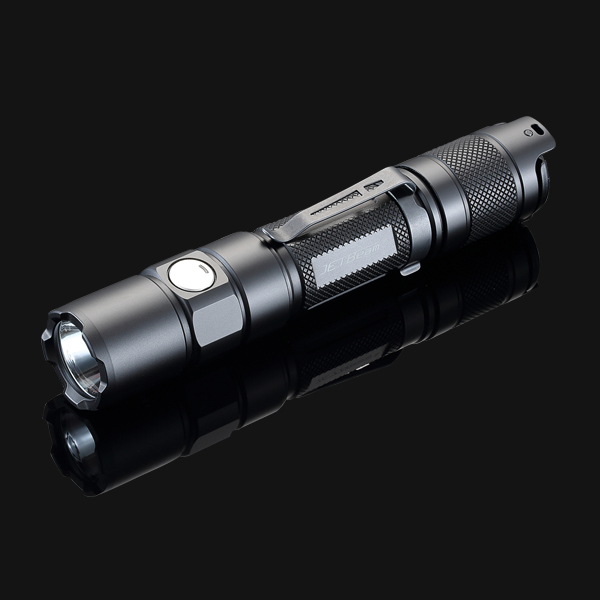 It was equipped with latest developed vehicle-mounted power charging battery that can survive thousands of times of charging. 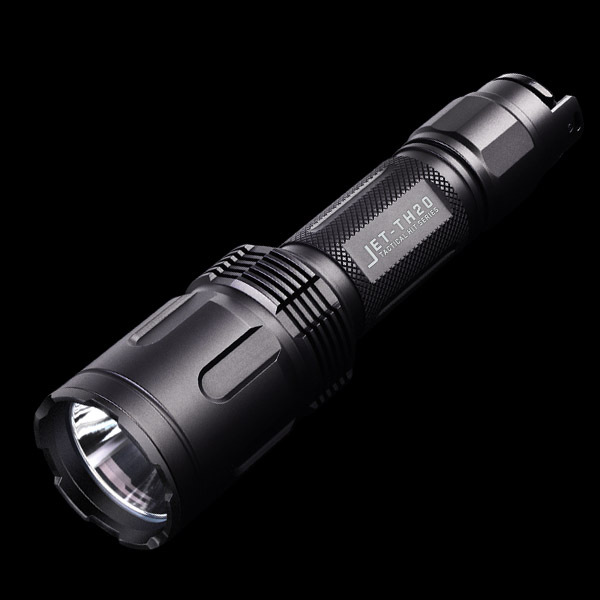 The Jetbeam TH20 Flashlight is a high-performance tactical flashlight with long run time,compatible with one common 18650 battery. 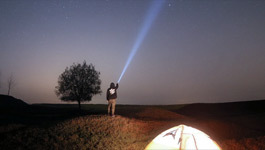 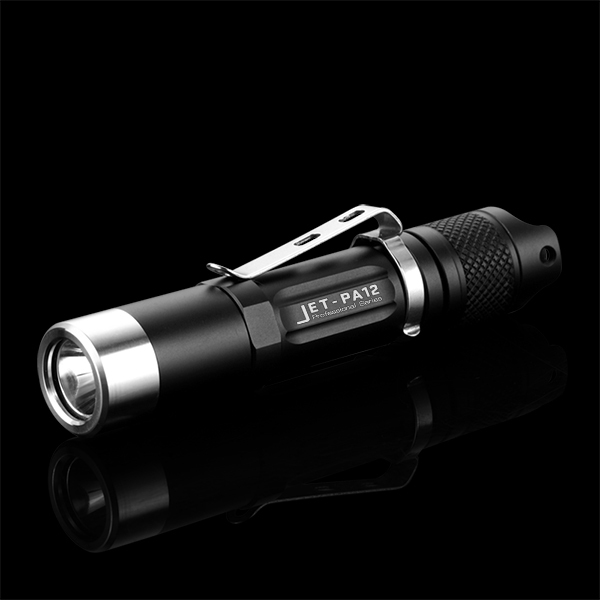 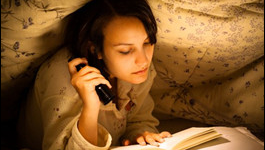 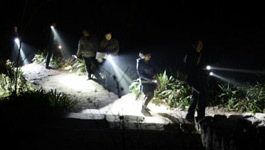 JETBEAM E10R is a very handy and versatile EDC flashlight. 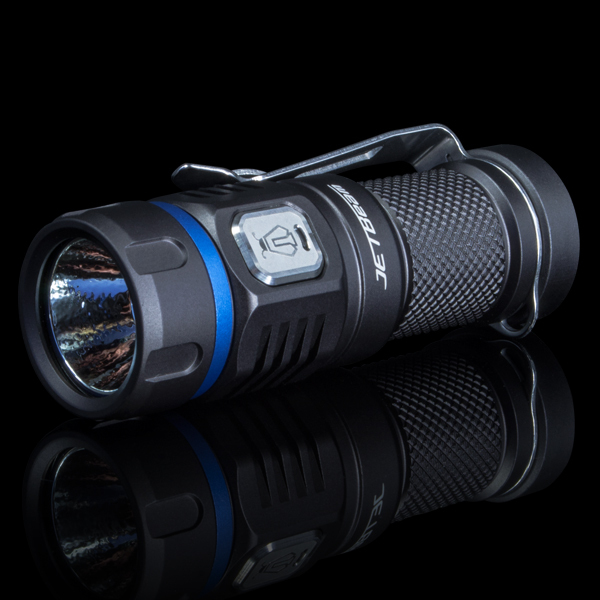 It works on either a rechargeable 3.7V 14500 lithium-ion battery, a rechargeable NI-MH or a standard AA alkaline. 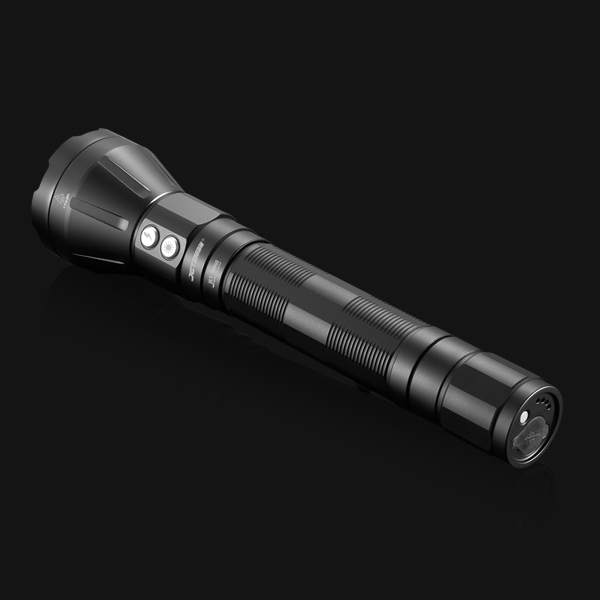 Short, powerful, and convenient. 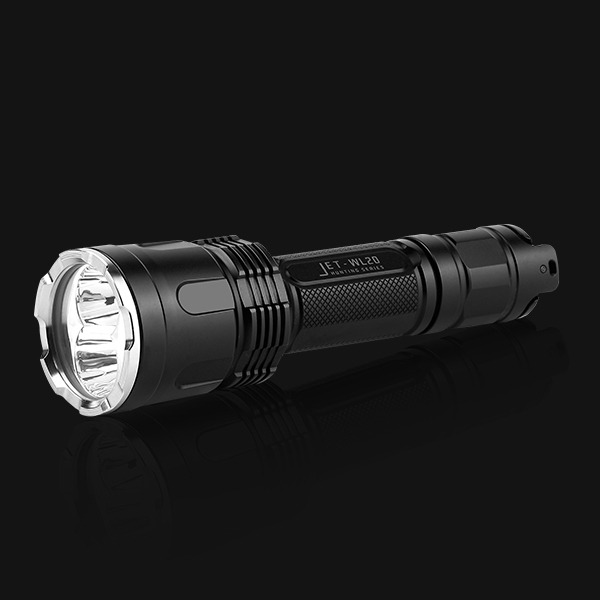 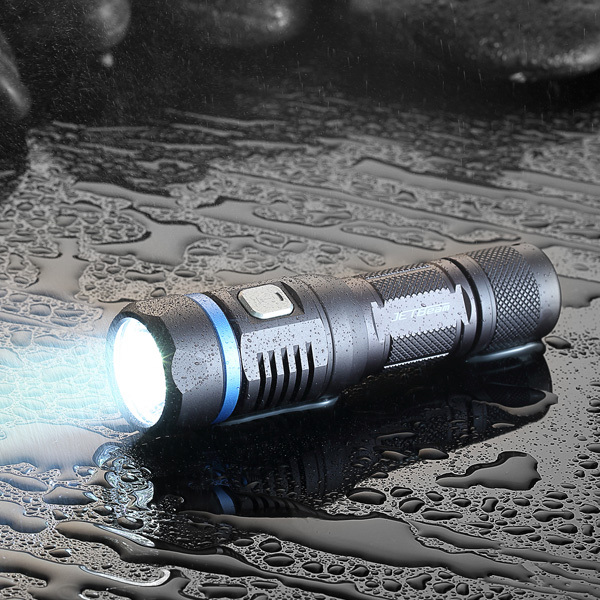 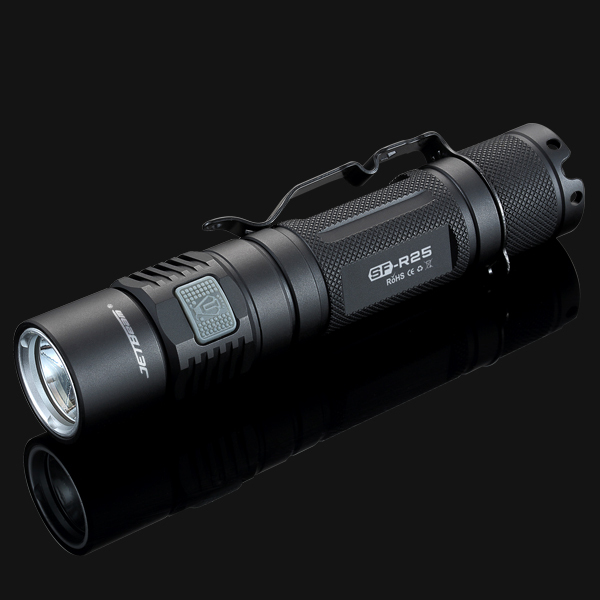 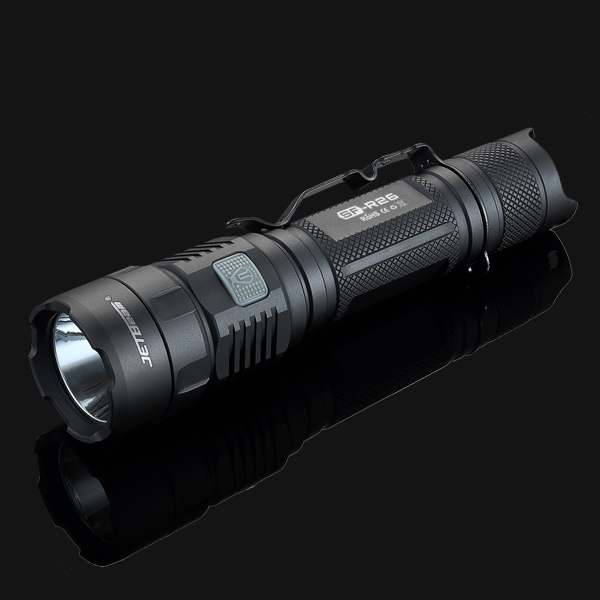 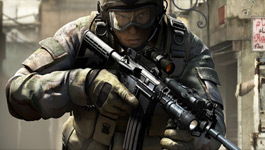 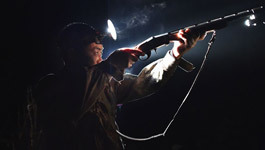 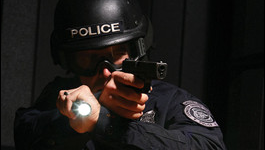 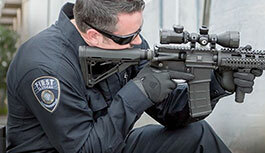 The Jetbeam SF-R25 utilizes a CREE XP-L for an eye blistering 1080 lumens. 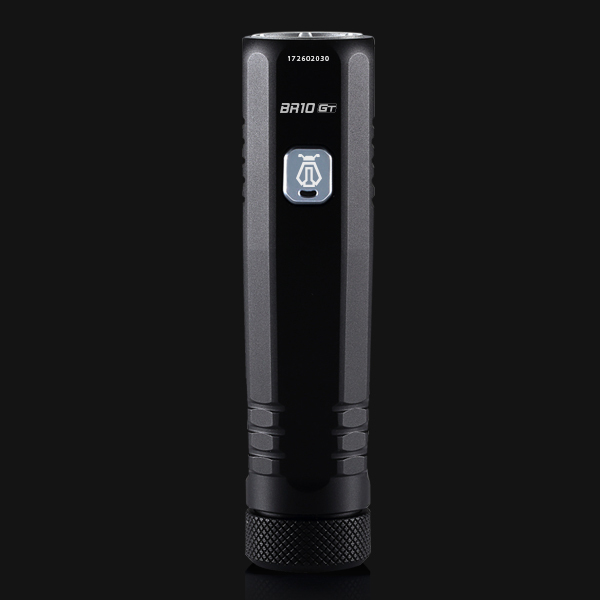 A side switch control method allows for a relaxed under hand grip while the included micro-usb allows for easy recharging convenience. 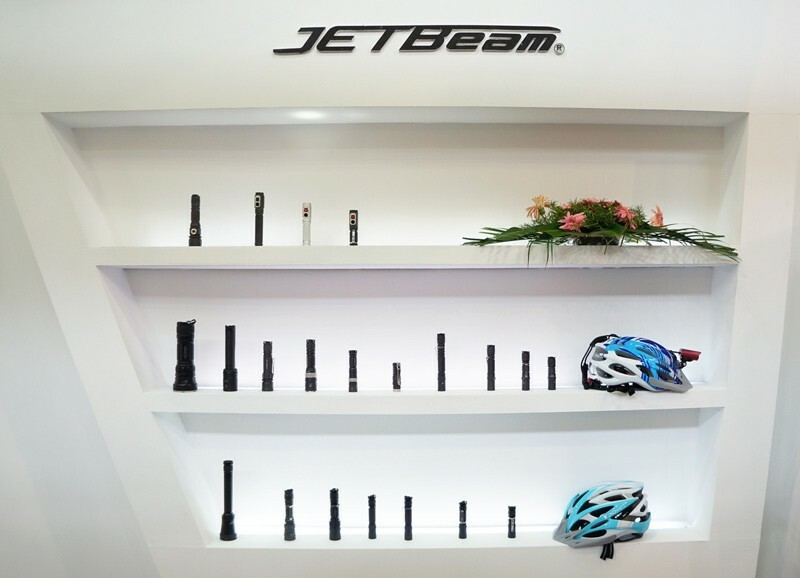 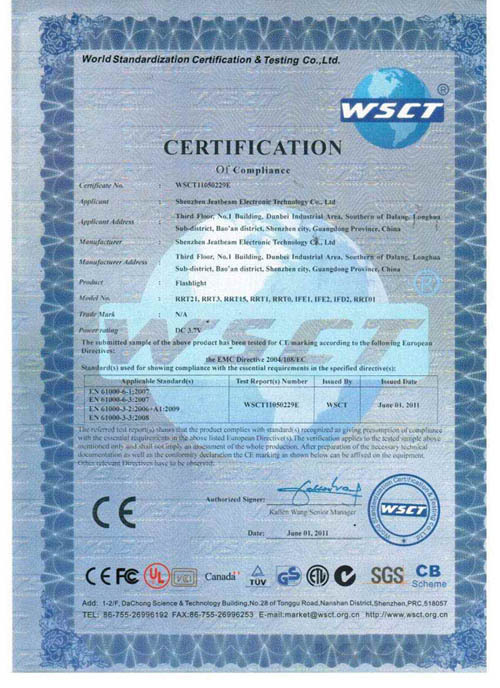 More> JETBeam Electronic Technology Co. Ltd was founded in 2004, with the specific purpose of manufacturing LED lighting tools. 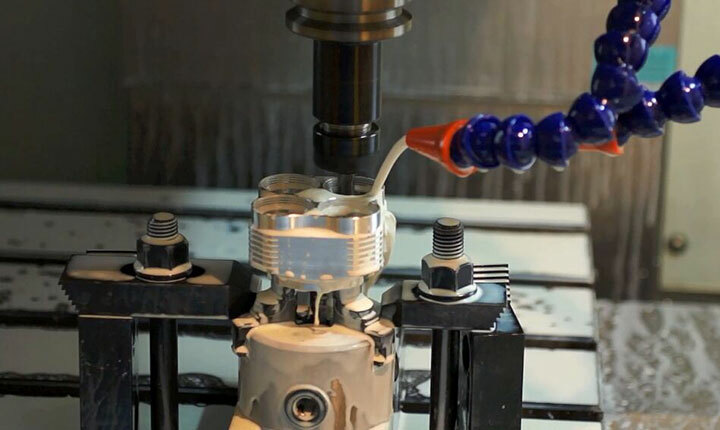 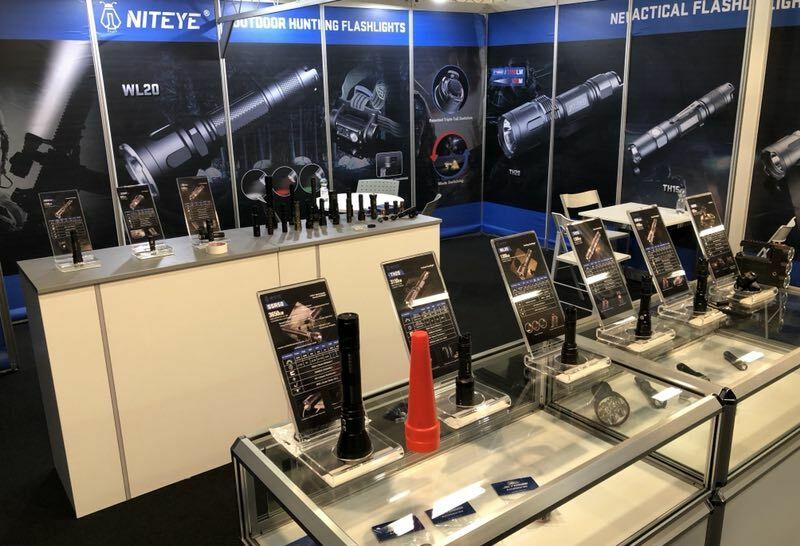 Since then we have developed and grown, and we now have our own two brands – JETBeam and NITEYE, and we do our own R & D, manufacturing, sales and marketing, and we also do OEM and ODM.